Learning about Jesus is awesome! We love children and we especially love teaching them about Jesus. We want our children to grow up in a church family where they get to know and love Jesus. 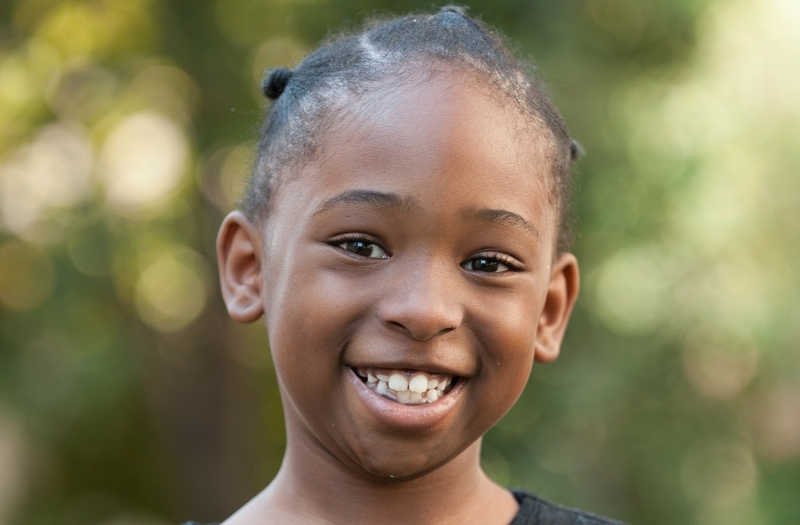 Children are as much a part of our family as anyone else which is why we have programs throughout the year for them. We are passionate about God’s word and believe that it should be taught in a fun, safe environment. Friday ministries moved to Saturday! Our Friday night kids ministries have moved to once a month on a Saturday (Teens still meet on Friday nights). Get ready for some fun mornings filled with games, fun challenges, friends and bible teaching from experienced leaders. There is one for nearly every month of the year. Below only shows the next 4. Click on any of the dates to find details, sharing links, maps and links to add to your own calendar. Nursery: 0 – 18 months. Babies can be booked in before the service. Bible Tots: 18 months to 3 years. C-Zone (Children’s Zone): 3 years to Grade 5. Preschool: 3 years – 6 years. Teens: Grade 7 to Grade 12. See teens for more. We have a loaded program, with lots of great games and bible teaching for Grades 1 – 7. This Holiday Club usually happens in the middle of the year. Keep an eye on our church diary for details on our next awesome Holiday Club. We want kids to no more than just the basics. Through a child friendly program, we teach children the basics of Christianity. If you are a parent, you can take the course for adults and chat about with your kids. What a great way to explore the bible as a family! Keep an eye on our diary for when the next Christianity Explored for kids occurs. Kids camp happens at the beginning of the year and it’s awesome! 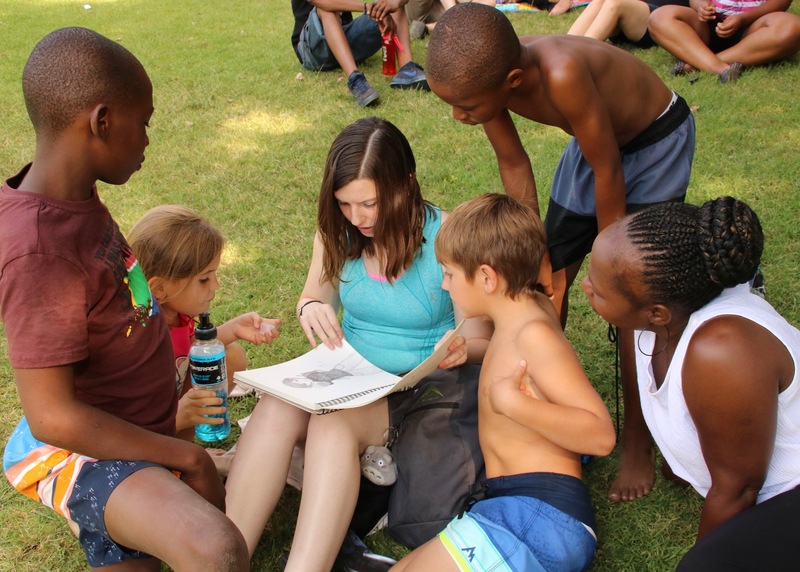 Join in with a bunch of other gr 4 –7’s at the YFC campsite in Magaliesburg. Spend the weekend focusing on God and His Word as we spend time learning from the Bible, praying together and asking big questions. 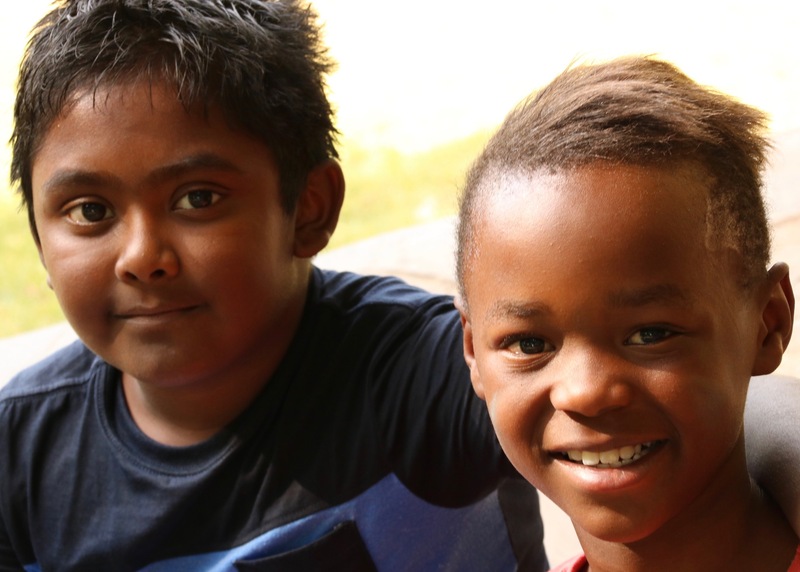 We want to help children grow in their faith and get to know Jesus better. Keep an eye out on our church diary for our next amazing camp.